Gabor Splash 020 is a ladies slip on shoe. 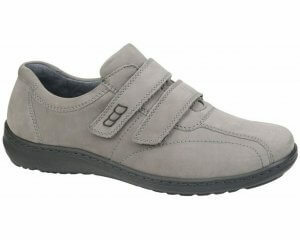 It features a soft leather upper with leather linings and insoles for added comfort. 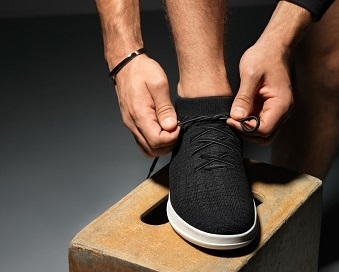 The slip on design allows for easy on and off, while the elasticated top line helps to keep the foot in place when walking. 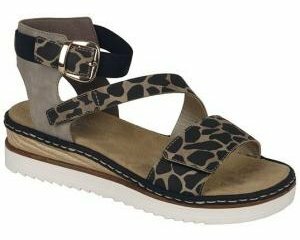 A 2cm low wedge heel provides a slight elevation in height, with a latex rubber sole that promotes grip with every step. 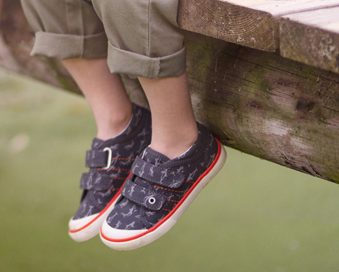 The simple, yet classy design makes this shoe a fantastic choice with any outfit. Available in a G width fitting. Step into style with Gabor Splash 020!